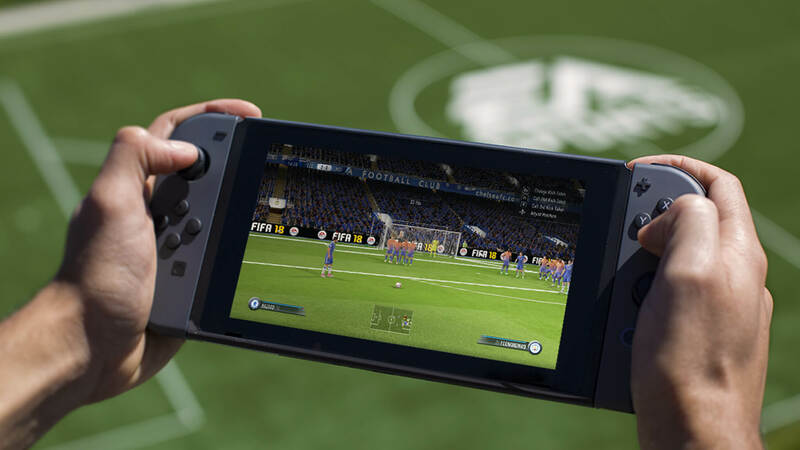 FIFA 18 on Switch: Custom-Built or Enhanced Xbox 360 Port? We've been playing FIFA 18 on Switch now and we wanted to put EA's claims of a custom-built version of the game to the test. So is this really a bespoke game built to Switch spec, an Xbox 360 upgrade or... is it both?